TBILISI, DFWatch–The candidate for new prime minister will be discussed at a session of the Georgian Dream coalition on Friday, the speaker of parliament said Wednesday evening after the PM announced his resignation. 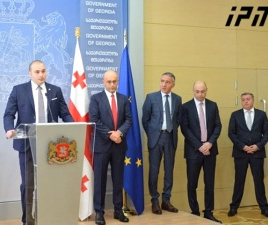 Speaker Davit Usupashvili said he was aware of the decision by Irakli Garibashvili to leave office. He did not express any view as to the most likely replacement, but described the four persons who have been mentioned in the media. 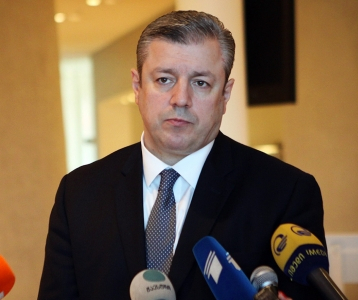 They are Giorgi Kvirikashvili, who is currently vice prime minister and foreign minister, and has a background as member of paliament during Shevardnadze. The second name that has been mentioned is Davit Sergeenko, who is health minister. “Sergeenko is a very successful minister, and as you know we have unprecedented success in the healthcare system,” Usupashvili said. 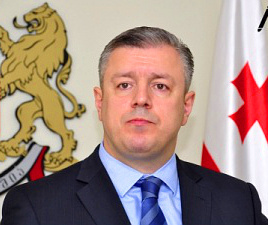 Dimitri Kumsishvili is also considered as possible prime ministerial candidate. He is minister of economy, a post he took over from Kvirkashvili. There is also Mamuka Bakhtadze, the director of Georgian Railway. “Georgian Railway is a very successful company. It has serious achievements in the international arena,” the speaker of parliament added. As speculation continues about who the next head of government will be, the president issued a decree which authorizes cabinet members to continue carrying out their functions until a new government has been approved. The Constitution says when a prime minister leaves, the government needs a renewed vote of confirmation by the parliament. The parliamentary majority will announce a candidate for new PM, after which the president will officially nominate the candidate to the parliament, which will then hold a confirmation vote. To approve a candidate for PM, at least 76 votes are required. 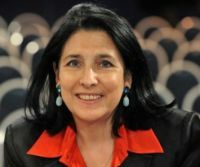 The Georgian Dream coalition controls 86 seats, enough to approve the candidate of its choosing. Usupashvili said he believes that the new government will be formed before New Year. Davit Bakradze, a member of parliament from the former ruling party and former speaker of parliament, said late Wednesday that he doesn’t think the procedure of approving a new government will be complicated. “Reshuffling the same team won’t change this government. This will be the same government,” he said. “I don’t know who will be the next PM, majority members don’t know either. Only one person in this country knows it, and we have to wait for his decision,” he said, referring to former Prime Minister Bidzina Ivanishvili. Giga Bokeria, another member of the former ruling National Movement party, said at a briefing on Wednesday that the likely resignation of PM is ‘quite logical’ on the background of crisis, poverty, a depreciated lari and increased crime. “When the government has no proper future plans it is logical for the PM and his cabinet to resign,” he said. However, he continued, Garibashvili is just a ‘puppet’ in the hands of former Prime Minister Ivanishvili. 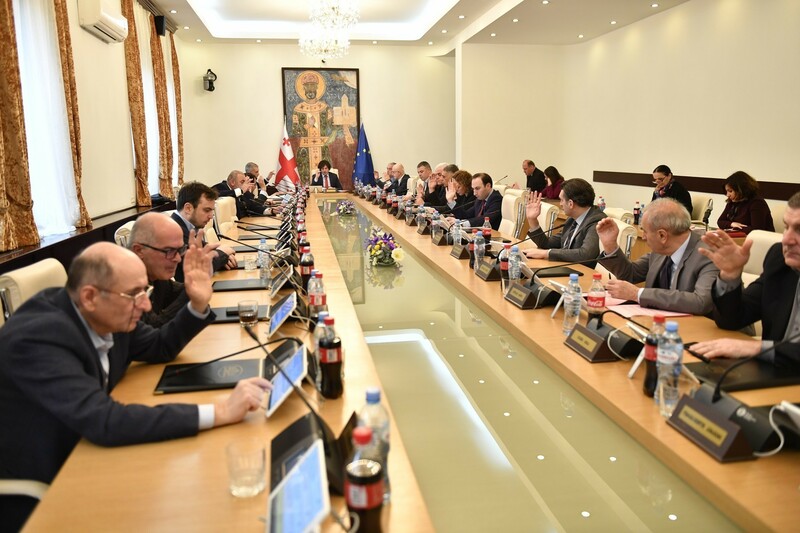 Bokeria believes that the only way out is for Ivanishvili to completely separate himself from the government, and the democratic way to do this is through the ballot box. Nino Goguadze, a member of parliament from the Free Democrats, sees Garibashvili as one of the weakest leaders who missed opportunities. Goguadze thinks people are aware of ‘who is the reason’ for the weak and incompetent government, worsened economic situation, poverty and unemployment. 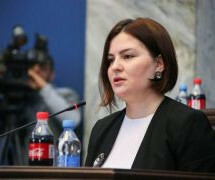 She thinks dismissing Garibashvili and replacing him is too little, too late by the ‘informal ruler’ of Georgia.